American social media company Snap has identified Chinese unicorn ByteDance and its super popular video app TikTok as major competitors in Asia, according to the company’s latest filing to the U.S. Securities and Exchange Commission. 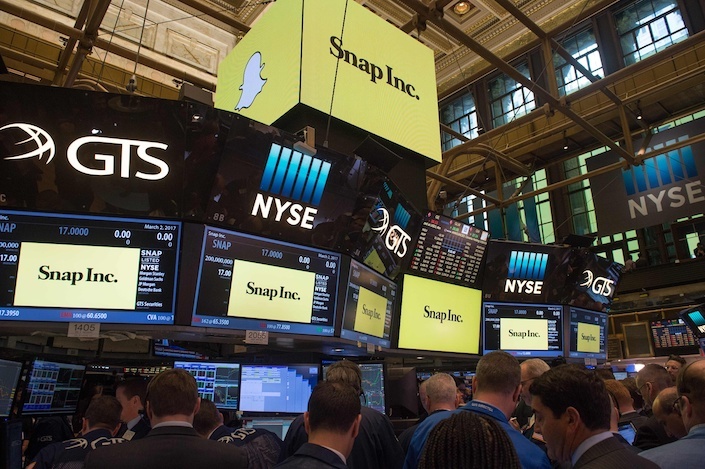 New York-traded Snap released its financial report for 2018 on Tuesday. It said it now has 60 million more daily active users than Twitter. Snap listed Facebook (including Instagram and WhatsApp), Google (including YouTube) and Twitter as its major competitors worldwide. Bytedance’s app TikTok was the fourth most downloaded app in both the Apple and Google app stores in the first three quarters of 2018. TikTok has been a hit in Japan, for example, where it had beaten out Japan’s own go-to messenger program LINE to become the most popular mobile app in Japan’s App Store. The Chinese company has made “internationalism” its major strategy, and its global push has drawn the attention of U.S. firms. In November, Facebook announced the release of a new short-video app — Lasso — seen as a counter to the challenge from TikTok.